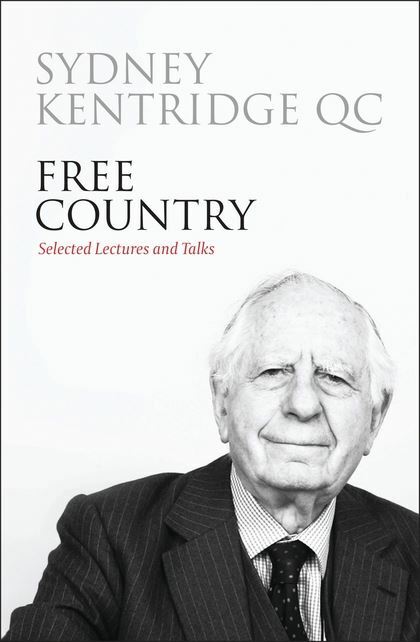 For decades Sydney Kentridge QC has been admired as a brilliant advocate, an outstanding lawyer and, during the apartheid years in South Africa, a courageous defender of the individual against an oppressive state. His advocacy at the inquest of Steve Biko came to the attention of a wider audience when he was portrayed on stage and screen by Albert Finney. He has since pursued a second, equally celebrated career as a barrister in England. In 1999 he was knighted 'for services to international law and justice'. This selection from his lectures and talks includes memorable and often moving accounts of Sydney's experiences as an advocate practising in South Africa under a legal system which not merely permitted racial discrimination but required it and in which, for political cases, many of the protections essential to a fair trial had been abolished. Wider topics addressed include the ethics of advocacy, freedom of speech, the rule of law and the selection of judges. Two themes that run through this book are an acute sense of the fragility of the rights and values that define a free country and, at the same time, an intense appreciation of just how much such rights and freedoms, which we may sometimes take for granted, really matter. "One of the great pleasures of this collection is that the author's voice and personality, including his understated sense of humour, are evident throughout. His is not just the voice of a great advocate; it is also wise and humane." 2 The South African Bar: A Moral Dilemma? 6 Freedom of Speech: Is it the Primary Right?